Established since 1988, we are one of the most modern and up-to-date quarantine kennels and catteries in the UK, architecturally designed to all the latest DEFRA regulations and offering first-class, comfortable accommodation for all pets. Both dog and cat kennels greatly exceed APHA/DEFRA size specifications (some by up to five times). Giving them lots of space to run & play as well as a luxury room to rest and relax inside. Our spacious dog kennels give a panoramic view, and the wire of the runs goes down to the ground, allowing even the smallest dog to see out in all directions. They can thus “play” with each other without coming into contact, helping to stimulate them and enabling them to settle down more easily. Our cats have outdoor, covered, south-facing runs (10ft x 5ft” minimum), with ‘balconies’ to sit on. Again, the wire reaches the ground so that they can watch the world go by whilst in the sun and fresh air (essential requirements for their health). Their spacious sleeping quarters (5ft” x 5ft” minimum) have permanently heated beds to ensure warmth and comfort. We provide lots of one to one time including cuddles and play throughout their stay. We also pipe digital radio into all the rooms which are also fully heated in winter and have off the floor insulated beds. We are a licensed quarantine carrier as well as accommodation facility so we can handle your requirements and give your pet the continuity of care from end to end. Our DEFRA approved vet is onsite most days and on-call 24hrs a day. We allow contact visiting and so you can spend lots of time in the rooms and runs with your pet catching up on cuddles and playtime together. If you can’t come to visit we can send you photos and updates to your phone or email address. We are some of the most knowledgeable and experienced quarantine owners in the UK. This means we can help you navigate the quarantine process and importantly get your pet home to you as soon as possible, ensuring great care on the way, keeping you informed and answering any question you have. We are a licensed quarantine carrier as well as a dog and cat quarantine accommodation facility. This means we can collect your dog or cat and ensure they has a continuity of care directly with the same person from the very start of their process to the very end. All pet rooms have digital radio and we can provide toys or indeed you can send your own. We ensure all pets get lots of one-to-one time and playtime every day and with the layout and visibility they will have they will always see lots going on around them. All pets are provided with beds and bedding but feel free to send or bring your own as well if you think that would help your pet settle better. You could also send an item of clothing that has your sent on if you think this may help. We stock most standard dry and wet foods to cater for all tastes of your pet. We keep records of your pet’s weight regularly so that we can monitor to ensure they are getting enough or indeed not too much. Pets on special diets may continue on them, but where these are premium or raw products this may incur and extra charge. If you pet need tempting at times to eat we also stock special treats like ham, chicken and sardines to ensure we always find something that suits and tempts them to eat. Up to three animals belonging to the same owner and coming into quarantine at the same time may, at the discretion of the APHA, be allowed to share a kennel or cattery compartment if prior permission has been given. In this case, the owner is entitled to a reduction. Dogs and cats are NOT permitted to be kennelled together. On arrival into quarantine, all animals will be examined and must be vaccinated against Rabies. If their annual vaccinations are up to date, these will not be given unless requested by you. In addition, all animals will have a worming course and parasitic treatment if necessary. He visits several times per week: you do not pay for his visits, but if your pet requires major treatment this will be charged. Experience shows that most animals pass through quarantine with very few problems: consequently we feel able to say that if any minor problems occur, they will be treated without charge. Obviously treatment for existing chronic problems (for example, diabetes), must be charged. All animals are brushed, combed and kept clean by our regular staff as well as having lots of hugs and playtime with us throughout the day. In addition, a professional groomer is available if required: eg. for long-coated breeds. This will be charged as an extra. A highly qualified Professional Dog Behaviourist is on hand for consultation if required. C Four Paws Quarantine are approved by the DEFRA as carrying agents. This enables us to collect your pet from any authorised port of arrival as soon they clear Customs. A van journey from London is usually better for your pet than waiting for a flight to Manchester. Prices can be quoted at the time of booking. Once you have decided that you are happy to entrust your pet to our care just give us a call or drop us an email and we will make all the necessary arrangements with you. If your pet’s arrival is planned when you have received the Import Licence, please check with us before committing yourself to a shipping date to make sure that we can collect your pet on arrival. You should also clarify with your vet if there are any local export regulations applicable from your country. Travelling crates must be nose and paw proof, strongly constructed with plenty of ventilation and extremely secure. If you have landed, docked or had your pet fail the quarantine process in any way you can call us 24hrs a day 365 a year on our main number and if out of hours listen to the message and you will be given the on-call number to contact which will go straight through to one of the owners of the business and quarantine specialists. Sometimes it may be better, and far less stressful to you and your pets, for us to collect from your home in Europe and bring them directly back here. Usually about 800 – 1,000 miles from a channel port is the limit, though we will go further if asked. We also deliver pets to Europe. The first month’s boarding fee is required as a deposit. Depending on availability of space, the whole or part of this sum may be withheld if a reservation is cancelled within one month of arrival. Thereafter, bills will be sent monthly in advance. In the case of a stay under one-month full payment will be invoiced soon after arrival. C Four Paws Quarantine is open for general visiting on Tuesdays, Thursdays and Saturdays from 1pm to 3pm. 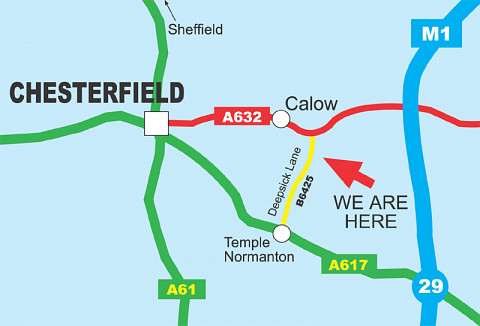 If you want to come view us first you are very welcome to do so or if you have any relatives or friends in our area who could come and look us over first, we’d be delighted to show them our excellent facilities; we know they’ll be impressed!! Contact us giving details for your pets and we will apply for their import licence and have it sent to you. Once you have the licence and red label you can arrange flights, ferries etc. Please check proposed dates with us before settling on a particular date. Check with your vet or local government department responsible for pet travel to see if you have to apply for an export licence from your country. Check with your chosen airline regarding travel kennels and any health requirements they may have. Advise us of travel details, flight, arrival details and airway bill number. Do Not feed on day of journey – what goes in, comes out! They won’t thank you for it! 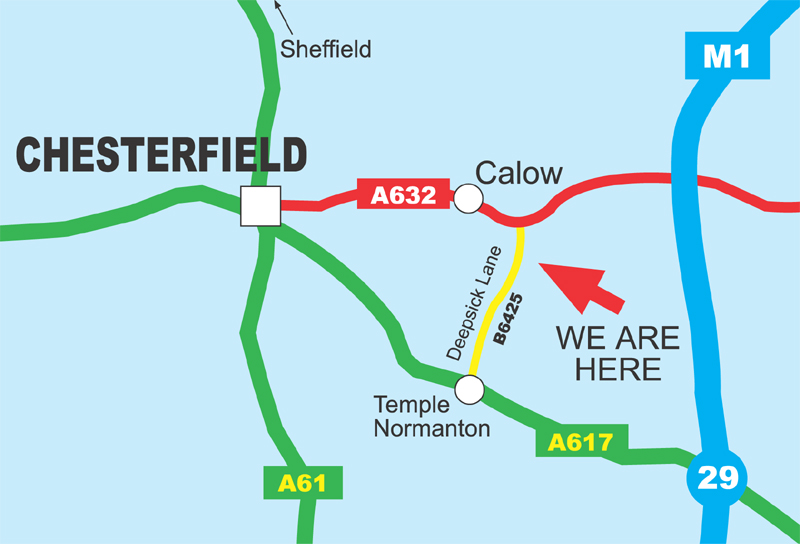 Feel free to call us later to check that they have arrived safely and arrange your first visit. Everybody worries about their pets going into quarantine. It’s pointless saying “don’t worry” because you will but we will do everything we can to ally your fears every step of the way. Our personal pets are a Doberman, an English Bulldog, two border terrier crosses, a Jack Russell terrier and three cats, so we live with and experience most aspects of the cat and dog world. We have had 3 dogs and 2 cats of our own in quarantine as pet-owners not quarantine kennel owners. Anything we disliked about quarantine we have addressed in our own business. Will my pet be lonely and isolated during his stay in quarantine? No – The open plan layout means that the dogs especially remain stimulated and active for their entire stay here. They also get lots of one to one time with staff and playtime every day. We believe the psychological health of your pet is as important as the physical health so we never forget this in the care that we give. Can I touch and play with my pets whilst they are in quarantine? Our vet visits 6 times a week, any minor treatments are free of charge, major treatment will be charged, however, we do not mark-up his prices. Will my pet miss home? In their own way of course they will but you would be surprised how quickly they settle and relax. Working with you we will try to be a ‘Home away from Home’. We are always walking around and spending time with them, from the moment we get them up in the morning to when we put them to bed. We do genuinely expect any dog or cat that comes here to leave in as good or better condition than when they arrived. We don’t expect or accept anything less.